For most people, 65 is the age they’re working toward. Once they hit 65, they know it will finally be time to retire. You might have the same plan in mind right now. Does this one-size-fits-all approach really work when trying to figure out when to retire, though? Probably not. Before you settle on a certain age, make sure you think about the following. As retirement often seems like it’s always going to be just out of reach, it’s understandable that so many people never consider they could leave the workforce before 65. However, early retirement may be more realistic than you think. If you’re in good health and have already hit your savings goal, it might make sense to retire early and enjoy more time with your family doing what you love. Regardless of when you plan to retire, if you don’t have anything waiting for you, you’ll probably wish you had held off for a while. Therefore, if you don’t know what you’ll do, put off retirement. You could end up wasting your money trying to figure out how to spend your Golden Years or you may simply discover you don’t care much for idle time. Fortunately, this is a common challenge, so it’s not hard finding things to do when you retire, but again, don’t quit working until you have this figured out. 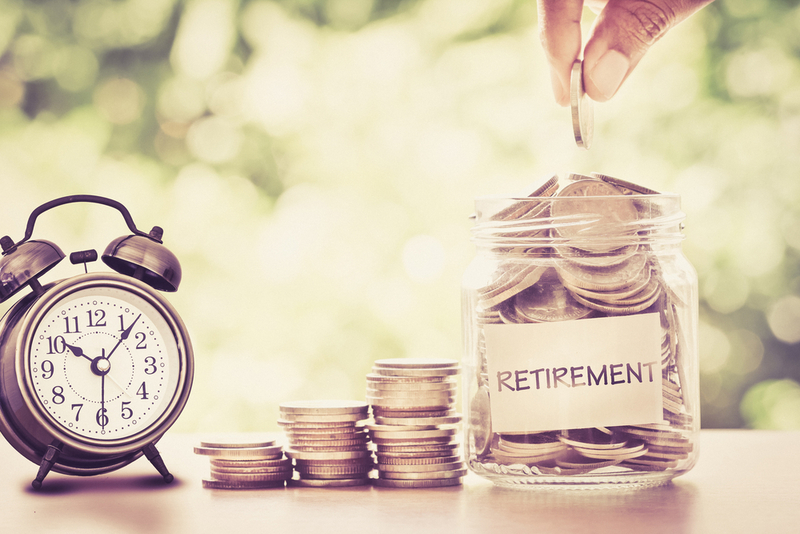 Another thing you need to do to help understand when to retire is to test the budget you plan to live on once you take this big step. Until you’ve tried living off the dollar amount you’ve allotted yourself for at least a few months, you’re not ready to retire. When you test it, make sure you do so under realistic conditions. For example, if you have given yourself $5,000/month to live off of, but you plan on retiring somewhere that has a higher cost of living, you’ll need to make adjustments. Otherwise, you’re going to be in for a rude shock down the line. Even though retirement is a personal choice, it’s one that’s going to have a huge impact on your spouse, too, whether they’re working or not. Therefore, make sure you talk this decision over with them. They may have their own reasons for holding off on retirement or starting early. Until the two of you are on the same page, you shouldn’t assume you know when to retire. If you’re looking for help deciding on when to retire, contact Mooney Lyons. No matter where you are on your journey, we can help you figure out when retirement will make the most sense based on your unique goals and financial situation. The opinions voiced in this material are for general information only are not intended to provide specific advice or recommendations for any individual. There is no guarantee that a diversified portfolio will enhance overall returns or out perform a non-diversified portfolio. No strategy assures success or protects against loss.